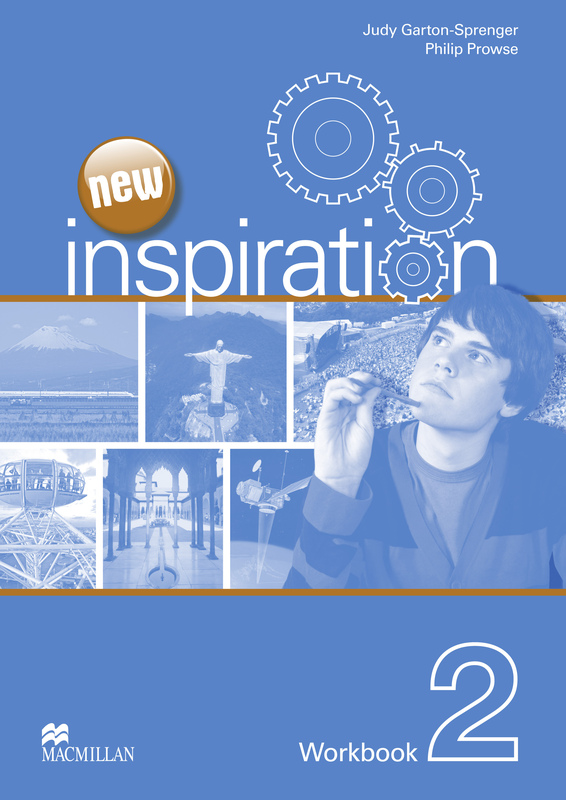 New Inspiration builds on the success of the existing series bringing it up to date with new, fresh content. This four-level course takes teenagers from beginner to intermediate level, evolving with the students, reflecting their changing needs and interests. The Workbook provides extra material that works alongside the Student's Book.